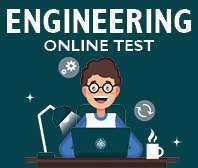 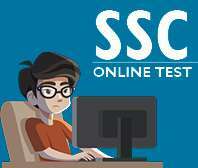 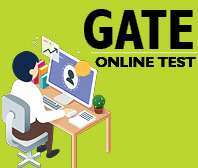 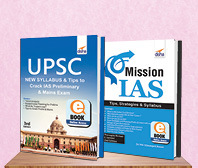 This book contains an Access Code to access the Online Tests provided with the book. 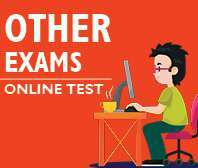 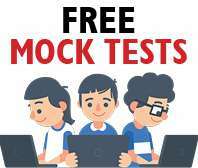 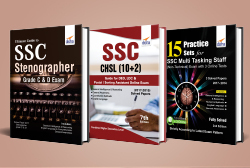 18 Practice Sets for Indian Railways RRB Group D Level 1 Exam 2019 is specially designed as per the latest notification. 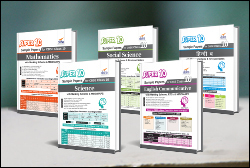 The book provides 18 Practice Sets - 15 in Book & 3 in Online Format accessible through an Access Code. 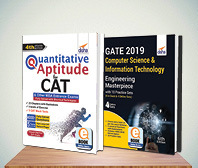 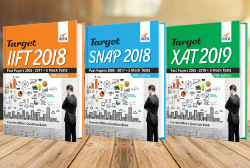 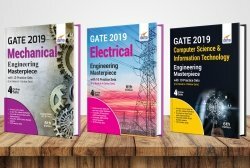 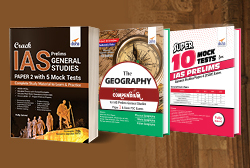 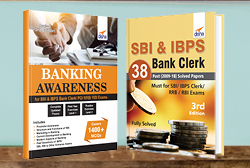 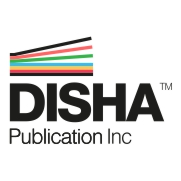 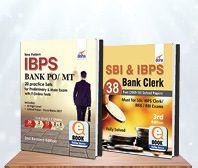 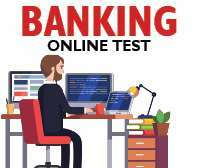 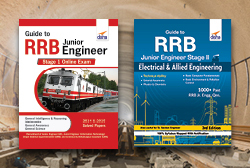 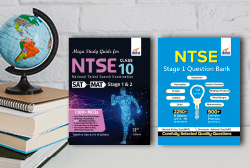 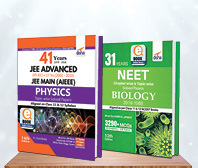 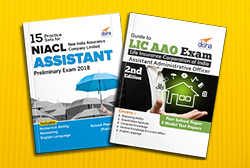 The book also provides 1 past paper of RRB Group D Exam held in 2018. 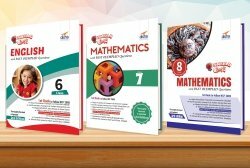 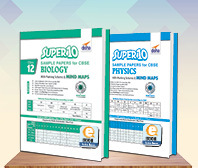 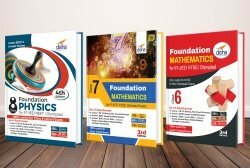 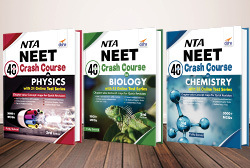 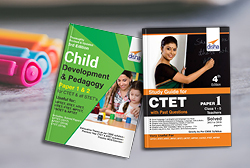 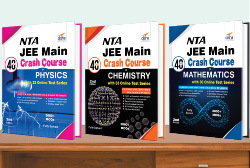 The Practice Sets covers the 4 areas – General Intelligence, General Awareness, Mathematics and General Science. 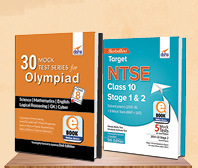 The solutions to each of the test is provided at the end of the book.